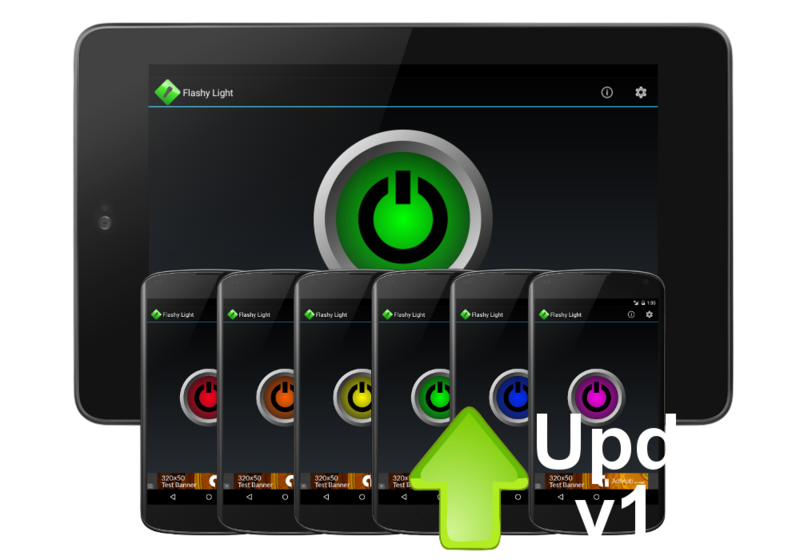 Flashy Light v1.1.1 update released. 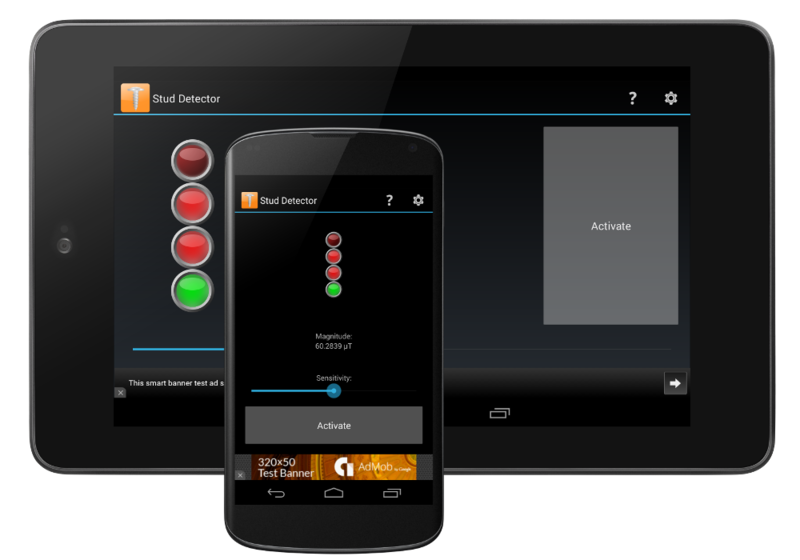 Stud Detector is now available worldwide. Flashy Light is now available worldwide. 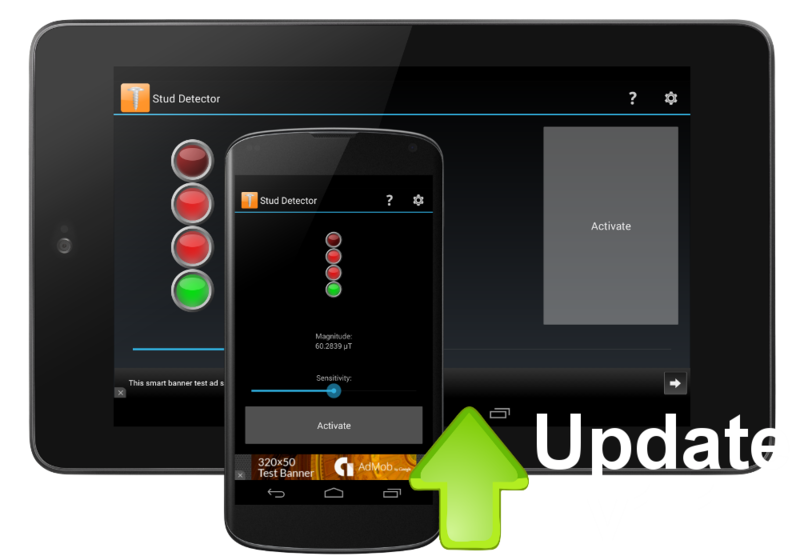 Stud Detector v1.1 update released! 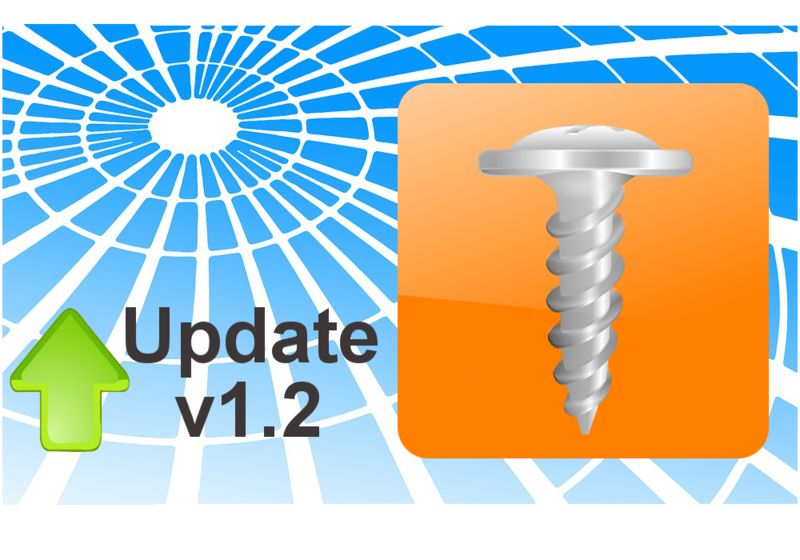 The website is ready for viewing!